It is hard to imagine a more diverse designer than Eileen Gray. Having studied and worked in many corners of the world, she is highly regarded as a most skilled designer and craftsperson and a master of many different mediums. 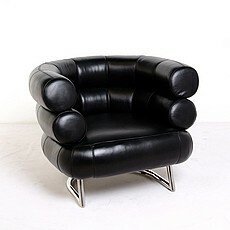 Having designed pieces fitting to many different movements, her modernist designs have proven to be some of her finest. 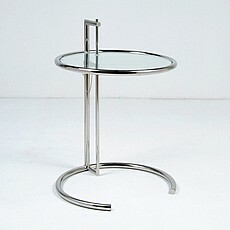 The Eileen Gray Side Table is one of the most recognizable pieces in modern design history. Our expertly crafted reproduction of this piece is as versatile and refined as the designer herself.